What is the world of Special Education? How has it changed? Nasco asked Special Education Category Manager Wendy Lucht several pertinent questions about the evolution of Special Education and the challenges teachers face. What exactly is Special Education? How has Special Education changed through the years? In 1975, the Handicapped Children Act became law, protecting the educational rights of students with disabilities and allowing them to attend public schools. This law was later amended to become what is now known as Individuals with Disabilities Act (IDEA). The purpose of IDEA is to provide a free appropriate public education to children with disabilities and to give parents a voice in the educational decisions the school makes for their child. Amendments have been made over the years to IDEA, including the term “Least Restrictive Environment”. This meant that students with disabilities have the right to be educated with non-disabled students whenever possible. This was a change from the self-contained classrooms for special needs students, which was considered best practice in the past. In today’s schools, special education and regular education teachers often work together to support the education of special needs students. 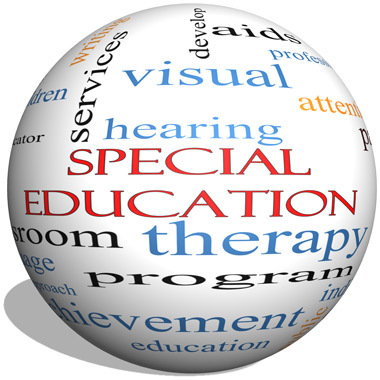 Who can receive Special Education services? The Individuals with Disabilities Act covers children from birth through graduation from high school or age 21, whichever comes first. Not all children with learning and attention issues are eligible for Special Education under IDEA. A child’s issues must come under one of the thirteen disability categories that IDEA covers. However, having one of the thirteen disabilities doesn’t automatically qualify a child under IDEA. To be eligible, a student must have a disability and as a result of that disability, need special education in order to make progress in school. What do you recommend for parents who think their child might have special education needs? If your child under the age of three does not seem to be meeting developmental milestones, a good place to start is to contact the Birth to 3 Program, which is a division of your local department of health services. 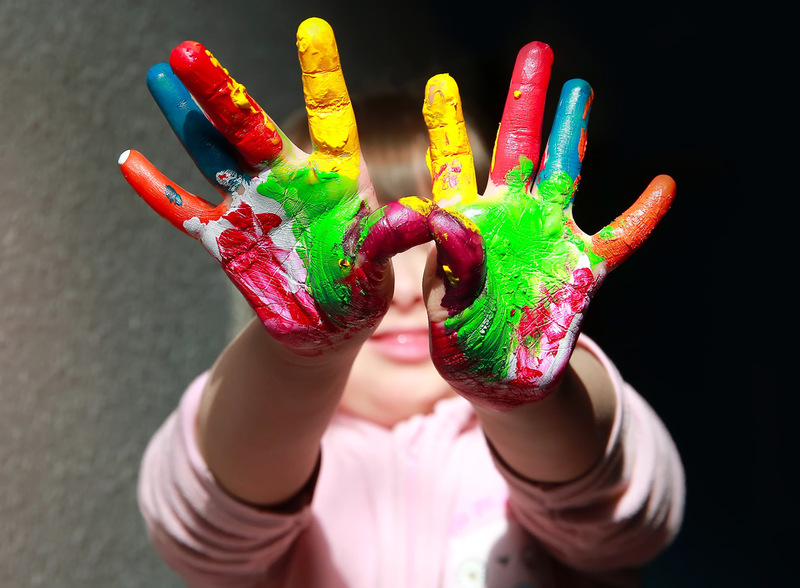 The Birth to 3 Program is a free, federally mandated Early Intervention program, which is part of IDEA, and gives support and services to families of children with developmental delays or disabilities under the age of three. If your child is already in school and you suspect he or she has special education needs, you can request from the school an evaluation for special education at any time. 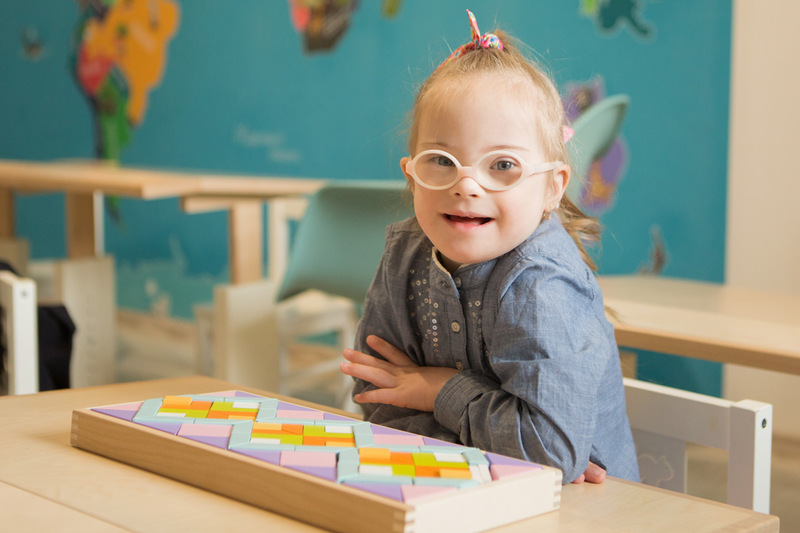 What is the benefit of ordering Special Education materials from Nasco? Nasco strives to support special education teachers, therapists and parents by providing a wide assortment of quality products to assure that each child with special needs has those needs met in enhancing their lives and assisting them to reaching their highest potential. Have questions about Special Education products? Give our Customer Service experts at call at 1-800-558-9595. We can help!